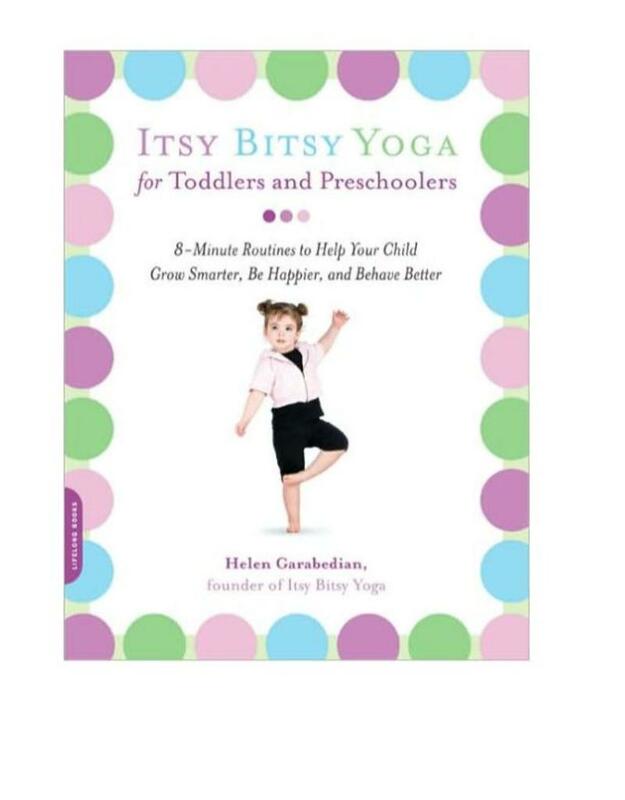 If you've been looking for a fun and loving way to help your children learn and improve their development, look no further than Itsy Bitsy Yoga for Toddlers and Preschoolers. New studies show that young kids learn best through play and need at least 30 minutes of structured physical activity each day. There's no better way to engage your child than through the simple practice of yoga. Yoga can help your 18-month to five-year-old child have: Fewer tantrums Better and longer sleep Increased motor coordination Improved listening and ability to follow directions Better self-expression Higher self-esteem Easier relaxation A healthy and physically fit lifestyle Named the “Baby Yoga Expert” by Newsweek, Helen Garabedian, a certified yoga instructor, created her program with 8-minute sequences easy to fit into a young child's day. 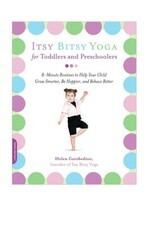 Fully illustrated with beautiful photos, Itsy Bitsy Yoga for Toddlers and Preschoolers features more than 50 simple poses and games kids love, offering creative ways to get active. Yoga can even help your child throughout the day-from taming tantrums to teaching cooperation-On the Go advice and Super Duper Poses show you how. Enjoy the fun of yoga with your child today!